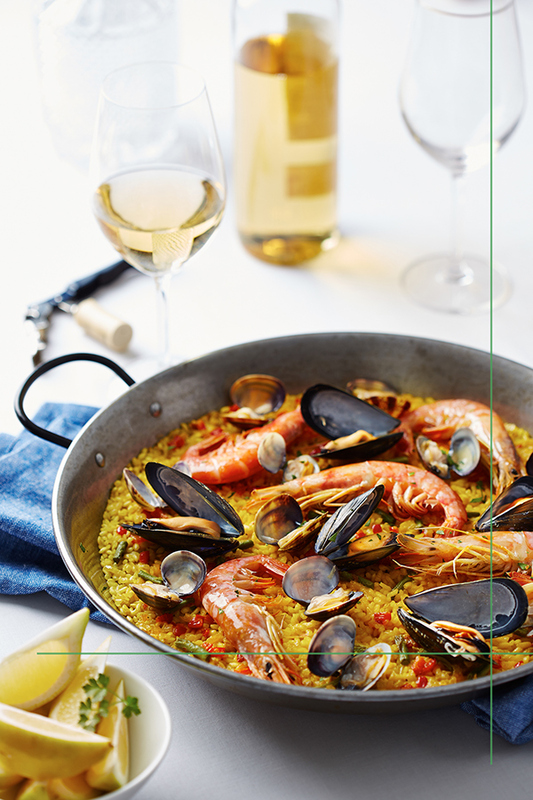 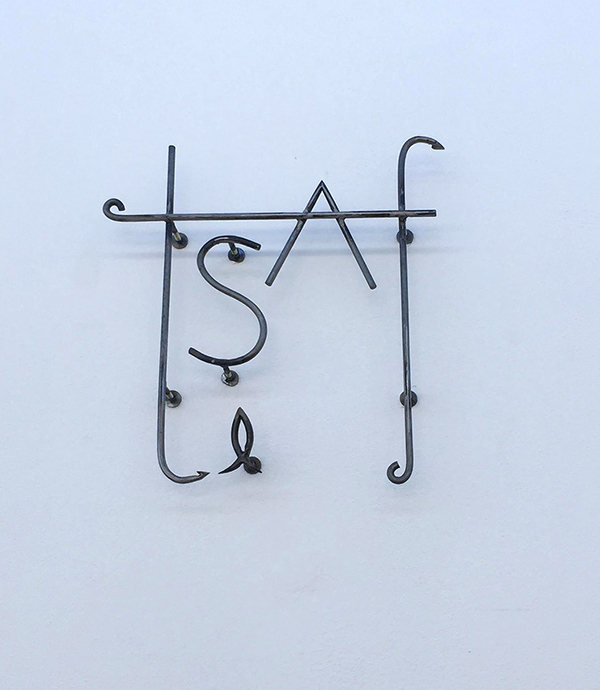 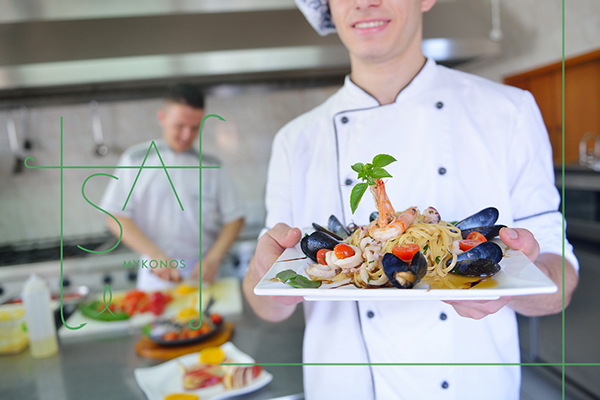 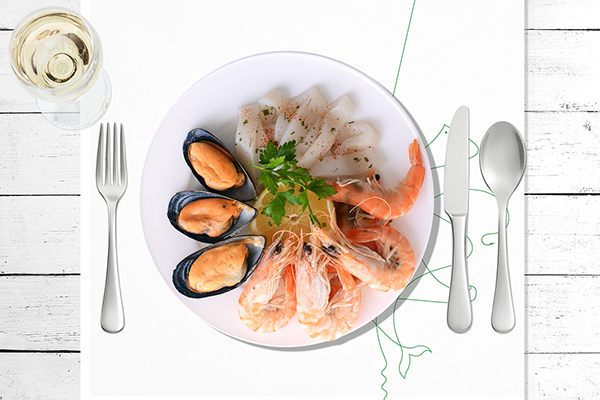 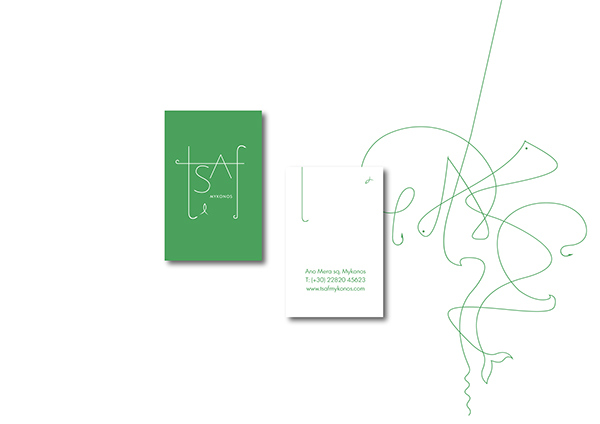 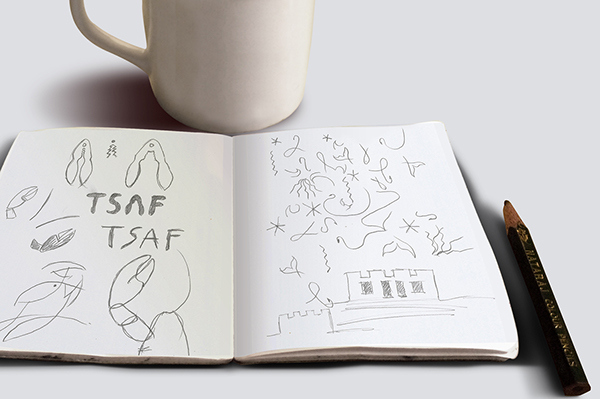 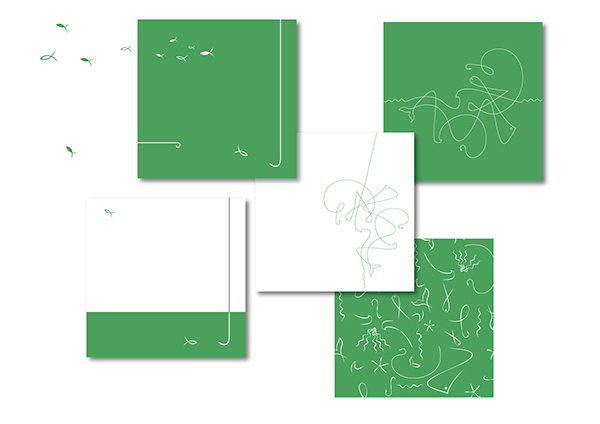 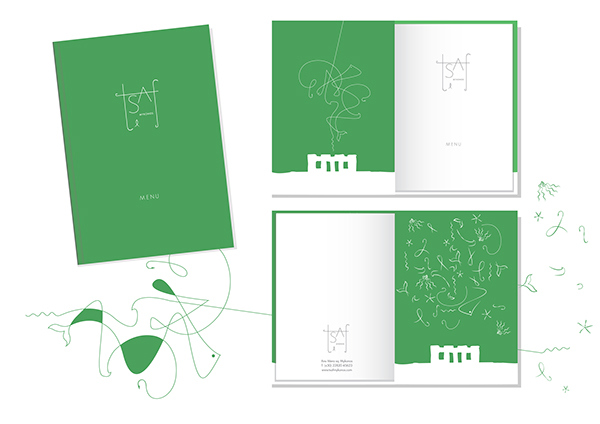 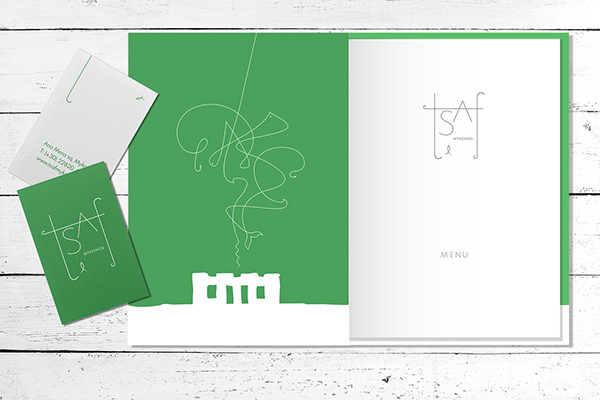 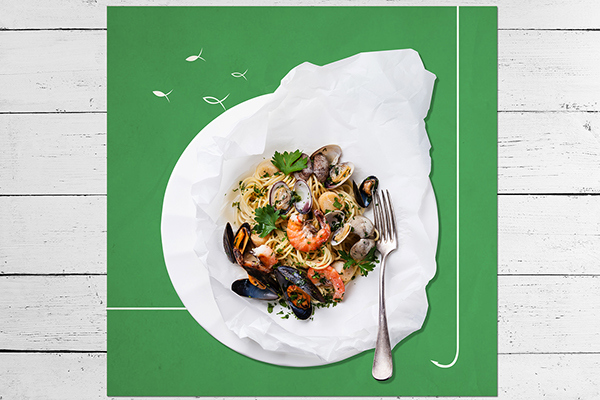 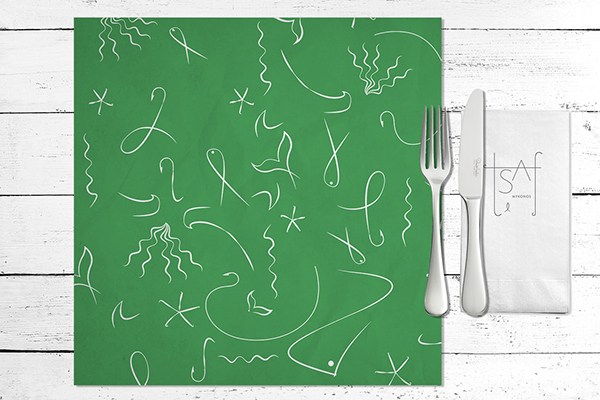 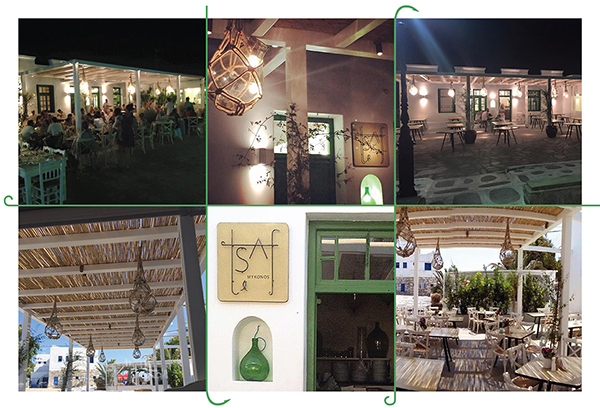 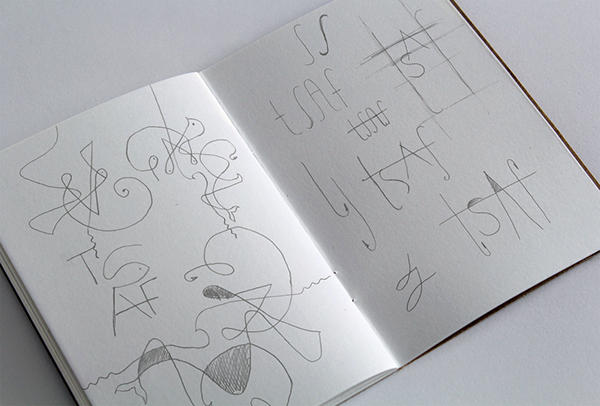 Logo design and branding for "Tsaf", a new seafood restaurant in Mykonos island, Greece. 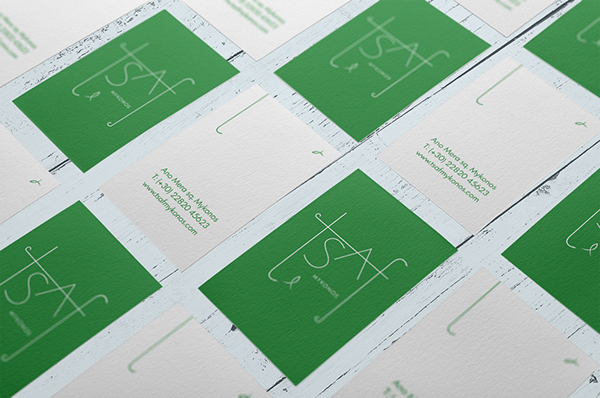 Designed during my internship at "We Design" studio. 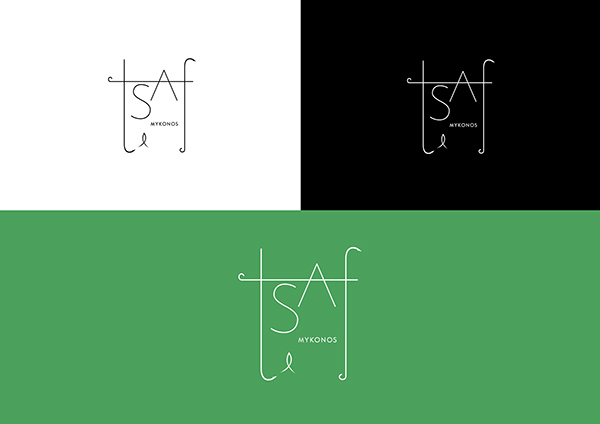 Logo design and branding for "Tsaf", a new seafood restaurant in Mykonos island, Greece, designed during my internship at "We Design" studio.